Defense lawyers for accused family murderer Chris Watts are claiming that prosecutors in Colorado have leaked information to the media. Court documents obtained by the Denver Post show that Watts and his defense team are asking for an investigation into the possibility that police or Weld County prosecutors may have leaked details of the investigation to news outlets. According to the Denver Post, the details of the investigation request are sealed, and it is not known specifically what information may have been leaked to the press. Much of what has been reported about the triple murder investigation came from a police affidavit originally published by a Denver news outlet. 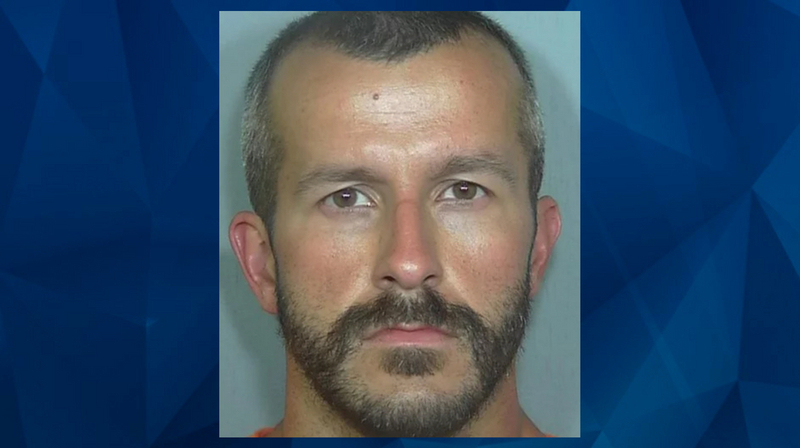 The affidavit shows that Chris Watts confessed to killing his pregnant wife Shanann Watts in a “rage” after he saw her strangling their daughter Celeste via a baby monitor in their home. He claimed that he saw the couple’s other young daughter, Bella, sprawled on a bed and appearing blue, also over the baby monitor. Watts also told investigators that he told his wife he wanted to initiate a separation the morning of the day she died. The suspect has been charged with nine felony counts, including three counts of first-degree murder. He reportedly led investigators to the bodies of his wife and daughters at the property of the petroleum company where he worked until last month. In a court filing obtained by the Denver Post, Weld County prosecutors have denied leaking any information to the media. “There is no evidence any lawyer or other employee of the (Weld County) District Attorney’s Office has violated any rule of professional conduct or corresponding order of this Court,” the document reportedly reads. The prosecution’s response also reportedly says that authorities are “concerned that media outlets have allegedly obtained information from sources within law enforcement,” and made a reference to reports citing unidentified law enforcement sources, but that officials could not compel the media outlets to reveal their sources. People magazine cited “a source close to the investigation” in a report about Watts’s demeanor at the time of his arrest; and again in a report about Watts’s alleged pattern of deception. The arrest affidavit showed that an investigation confirmed that Watts had been having an affair with a co-worker, who has yet to be identified. As CrimeOnline previously reported, that woman is reportedly cooperating with investigators. Stay with CrimeOnline for continued coverage of the Watts murder investigation, including an upcoming exclusive interview with one of Watts’s alleged lovers.